Expanded distribution for You Can't Spell Tokyo Without K.O. Rejoice! 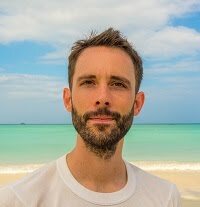 Amazon's reign of exclusivity rights has ended! 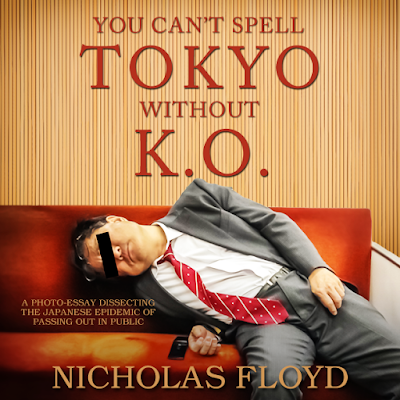 In addition to the paperback and Kindle versions, You Can't Spell Tokyo Without KO is now available at Apple iBooks, Barnes & Noble, Kobo, Scribd, and maybe even at your local library (if your local library's curator has fine taste in books). Labels: Barnes & Noble, expanded distribution, iBooks, Kobo, Scribd, You Can't Spell Tokyo Without K.O.